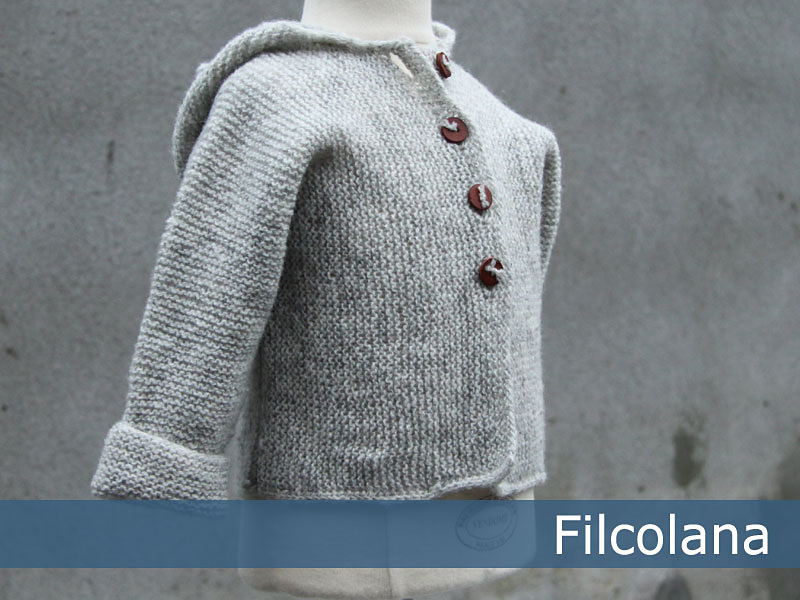 A soft and tensile sweater, that will fit the baby for a very long time. 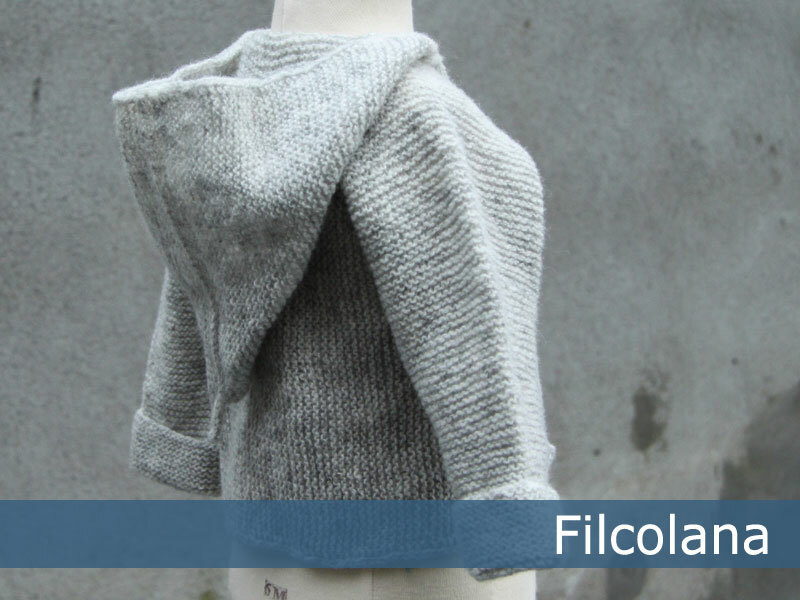 The hoodie is worked in garter stitch in one piece from cuff to cuff. 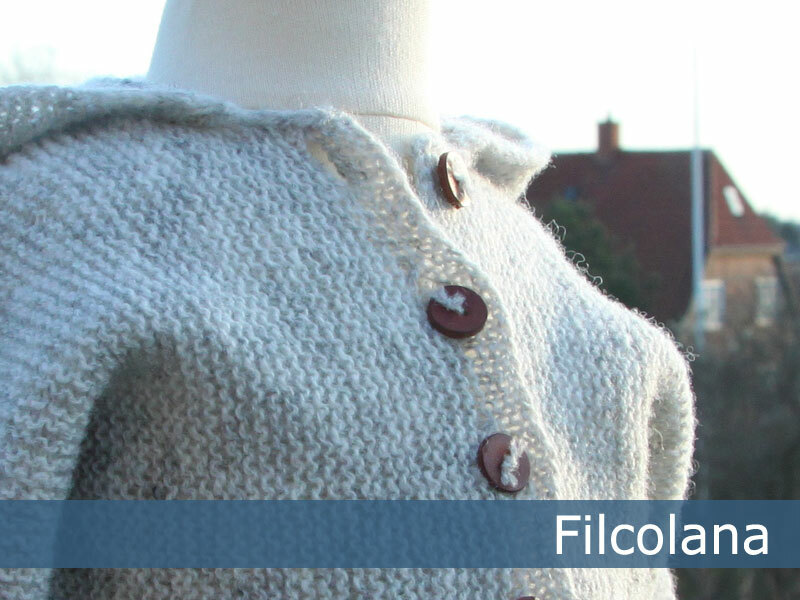 And it is not hard to knit at all!